Alfred was founded in 1836 by Seventh Day Baptists as a non-sectarian institution. Unusual for the time, the school was co-educational. It was also racially integrated, and enrolled its first African American student and two Native American students in the 1850s, becoming the second college in the nation after Berea College in Berea, Kentucky, to do so. 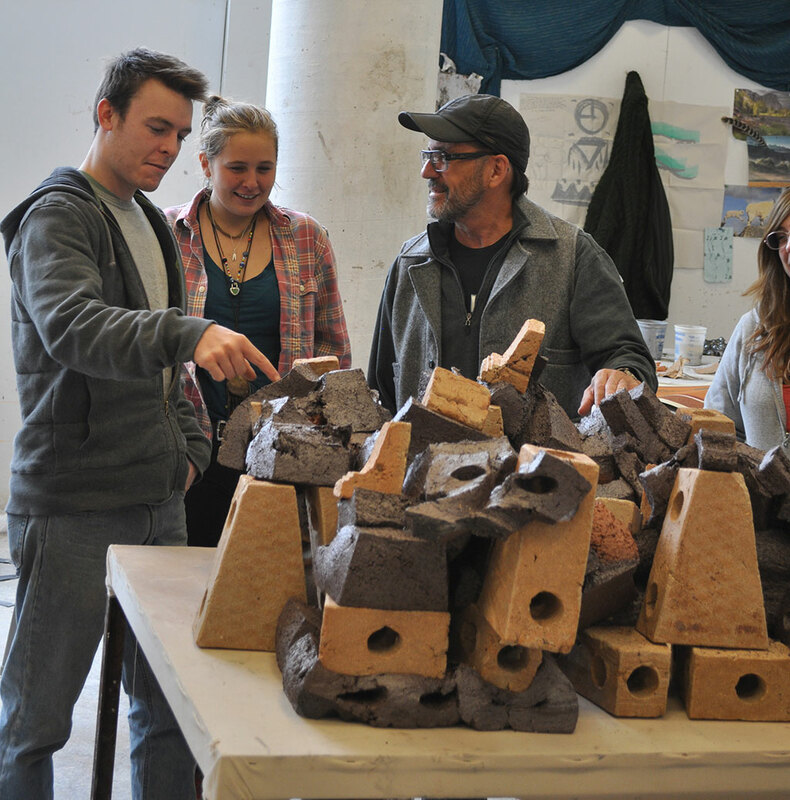 The College of Ceramics is a statutory (state-assisted) college within Alfred University. Created by an act of the New York State legislature in 1900, the college was established to support the state’s growing ceramic industry. Today, the college continues to benefit the state through its educational, research, and community outreach activities. Alfred University’s School of Art and Design has an uncommon and celebrated history of engaging in the interface of art, science and technology. 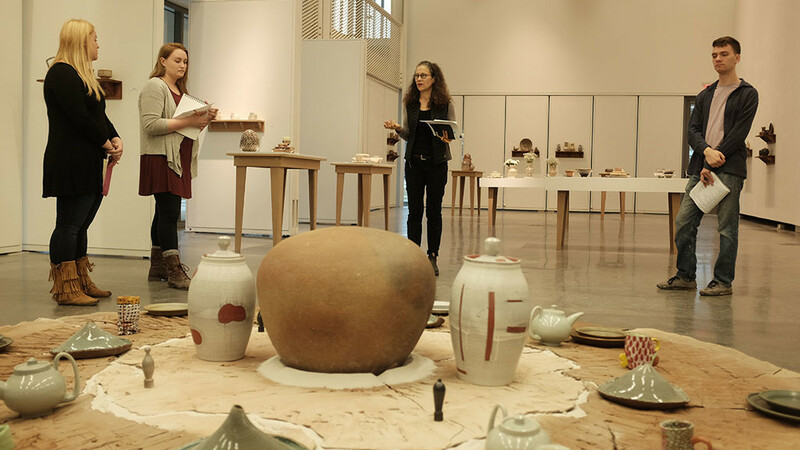 Joining the School of Engineering, the School of Art and Design dates back to 1900, when the New York State School of Clay-Working and Ceramics was established by an act of the legislature. This ultimately developed into the New York State College of Ceramics at Alfred University. Today, with 36 full-time faculty, 18 adjunct faculty, 14 technical and research specialists, and four administrative staff members, the School of Art and Design serves over 530 students. Today, students participate in a curriculum that provides a true multi-disciplinary environment for creative and scholarly research in art with a visionary focus on “high touch, high tech”. The School of Art and Design looks to the future with an active engagement in the continuity of innovation and excellence that has defined its history. The creative energy of the School is centered on the vigorous ambitions of its students and the dedication of its faculty. 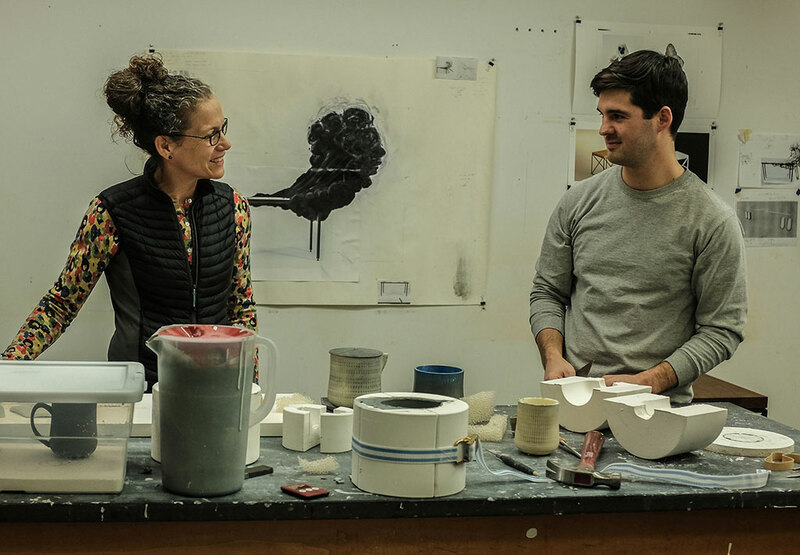 This community of inspired artists and scholars is what makes the School of Art and Design an ideal place to learn about art and the creative process.